Built by one of the areas top contractors, Sierra Sustainable Builders, this Energy Star and Build it Green Certified home features a 2kw solar system, FSC wood siding, soy-based cellulose insulation, on-demand H2O heater, wool carpets, No VOC paint, and reclaimed hickory wood flooring. A turnkey split level home with 3350sf, 4 bed/3bath, 2 car garage, featuring vaulted ceilings with skylights, 2 gas fireplaces, 2 balconies, a hot tub, mountain views, and a large loft area with a built-in bar perfect for entertaining large family gatherings. 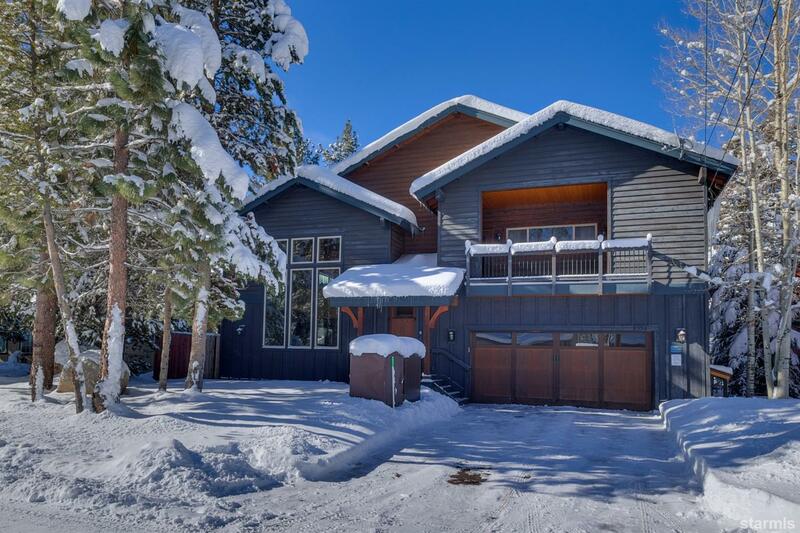 Centrally located between 3 world class ski resorts including Kirkwood, Heavenly, and Sierra. The Christmas Valley neighborhood is one of South Lake Tahoe's best-kept secrets featuring majestic mtn views and the Truckee River. 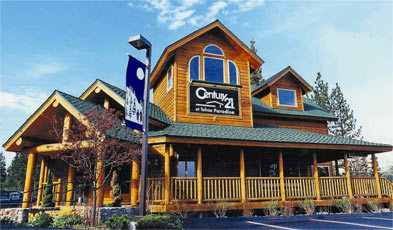 Ideal location for buyers interested in fly fishing, mtn biking, backcountry skiing, road biking, bouldering, or hiking. Vacation rental permits are currently available in El Dorado County with NO waiting list.